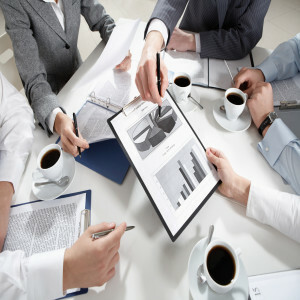 e-Primary is a proven leader in understanding your project management & business analysis needs. We understand that in this ever-changing world of globalization, a modern organization exists on a strong foundation derived from its corporate vision and mission. Corporate objectives keep the organization focused on the bigger picture and the corporate strategy helps the organization achieve corporate objectives through short-term milestones and functional objectives. What differentiates a successful company from its competitors is strong organizational practices and the flexibility to adapt to a competitive environment. Allow e-Primary to help your organization with all of your Project Management and Business Analysis needs.